Scully's birthday. . HD Wallpaper and background images in the Brooklyn Nine-Nine club tagged: photo brooklyn nine-nine season 2 behind the scenes scully birthday. 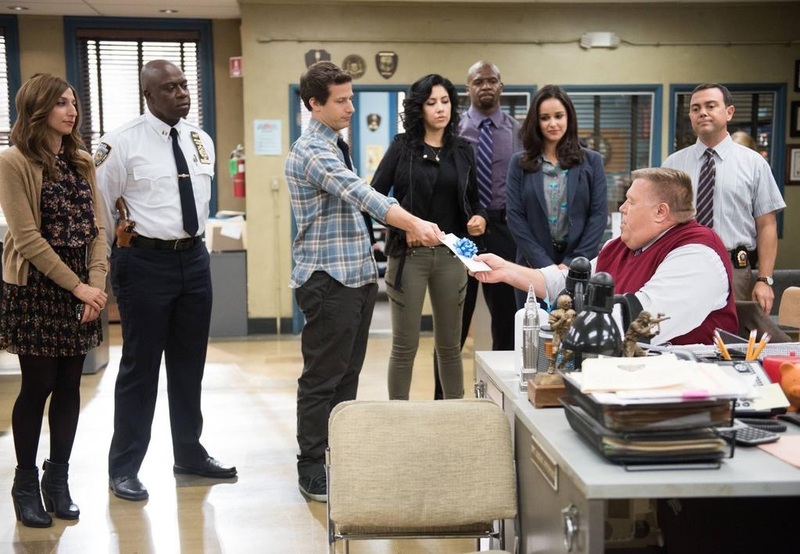 This Brooklyn Nine-Nine photo might contain ব্যবসা উপযোগী, তাড়িখানা, সাইন, পোস্টার, টেক্সট, and চকবোর্ড.